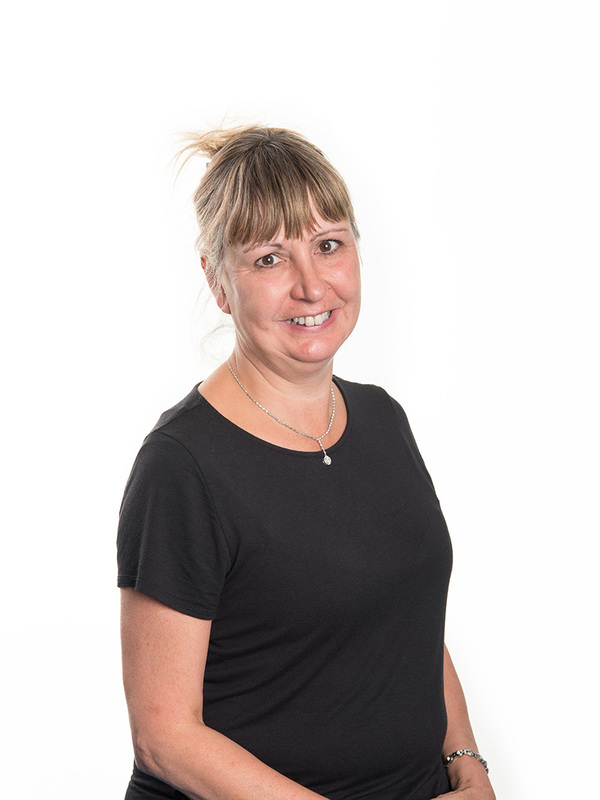 I have worked as a Registered General Nurse for over 30 years with a large proportion of this caring for clients with complex needs such as multiple trauma, spinal and brain injury. I find it really rewarding that I am in the unique position of being able to help and inspire clients to get their lives back on track following a catastrophic event. I particularly enjoy working with young adults helping them transition in to adulthood. One of my proudest moments has been securing a bungalow for a 17 year old client and the positive impact the space and the adaptations have had on his life. I enjoy working at ACM because I know that I am part of a supportive multi-disciplinary team that can really make a positive difference in our clients’ lives. I love to see the smile on my clients’ faces when they have reached one of their goals and this really makes me think of the difference I can make. I am passionate about empowering my clients to fulfil their full potential.